I am really not a fashionista. Sure I like nice clothing, but it doesn’t matter to me if it is a brand or if it is even fashionable. After watching a lot of historical dramas I came to the conclusion I just really liked the historical Korean style of clothing. 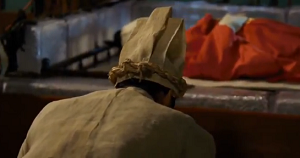 The garments are colourful and neat. They are looking rich and complex, without being overly decorated. 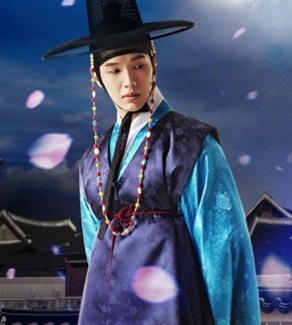 Joseon clothes also give you a direct impression of whom you are dealing with (status, job, money, gender, marital status, …). 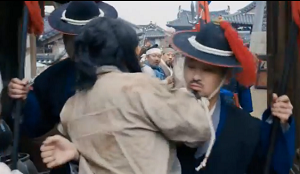 In this first part I want to make you familiar with the different kind of hats Korean men wore in the Joseon period. The top student on the government test received a hat decorated with flowers. As a bonus they also received 3 days of vacation. I’m sure the chicks flocked around this dude on the beach. White hat. Worn at funeral and during the period of mourning. I think it is worn for about 100 days after the funeral, but I’m not sure about this. Straw hat. Used by travelling monks. Made from horsehair. Worn by upper class. Similar to Bokkeon, but with tiger pattern. Worn by boys till the age of 5 or 6. 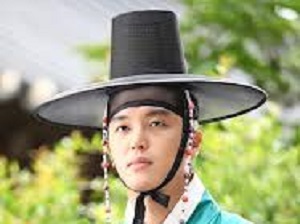 Long hat for the king and crown prince. For lower officials during events. 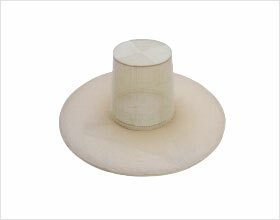 Indoor hat with peaks for noblemen. Any kind of hat that is red in color. 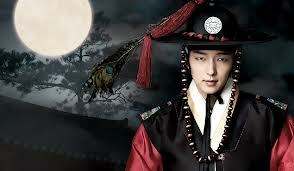 Commonly seen to be worn by the guards. For the king and the crown prince. Special occasions (weddings). The more strings the better. We use this to prevent flies from entering our homes. Made from straw or bamboo. For commoners and farmers. For government officials. With and without flaps at the back, depending on the rank. 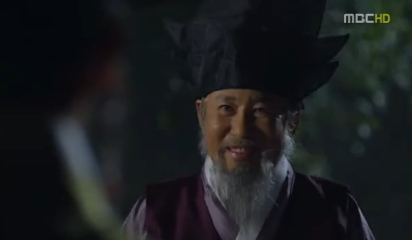 In a period for national mourning the usual black samo was replaced by a white one (Baeksamo). Samo means: made of thin silk. 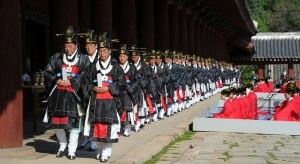 Bridegrooms were also allowed to wear it during the ceremony. 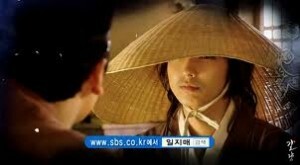 The samo was already in use in the Goryeo period. 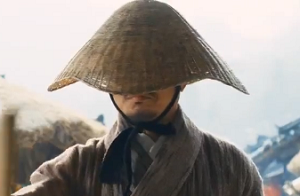 Conical shaped hat. Protects against sunlight and rain. Golden jegwan. 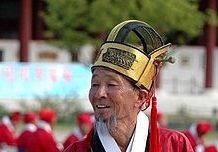 Worn by officials during a wedding ceremony or a prayer ceremony (for example the ceremony practiced at Chuseok: a big Autumn harvest festival). It can also be used at other ceremonies. 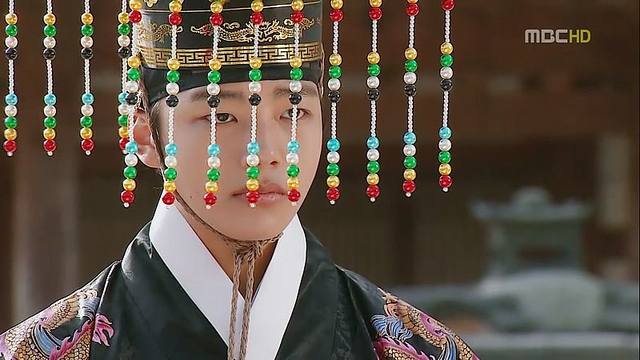 This nice looking crown was worn by the king and crown prince when having the morning court. It was also used for New Year’s Day, Dongjitnal (the day when the full moon lasts the longest), on the 1st and 15th days of the lunar month, when meeting with foreign envoys and when writing diplomatic notes to China. If someone puts on a different hat to write me a note, it would surely make me look at the message in a completely different way. Remember these beads which are dangling from the gat? They have a name. Small buttons on Manggeon. To make sure the hats stay in place. Design depends on rank. To keep their long manes tamed a headband is used. As a smart looking gentleman you can’t have your hair covering up your face. The small crown used on topknot. 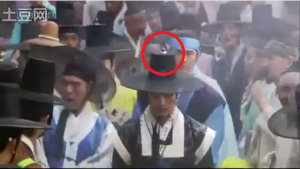 If you have more information on these Korean hats. It was very hard to find as I don’t speak Korean myself. 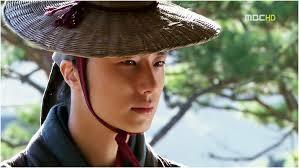 I could not find good pictures from dramas/films for every hat. If you have suggestions or information, please post/contact. Hello there, I discovered your internet site by the use of Search engines when evaluating a similar matter, your website came up, it looks similar to terrific. We’ve combined with my personal favourites|included with book marks. Thanks for this post. 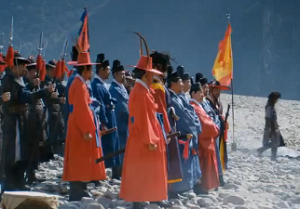 I love the fashion in films that portray historical Korea, the hats are wonderful. 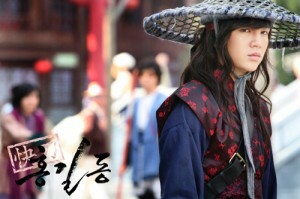 the thing on toon of the gat is called an okrojeongja. It’s usually jade. 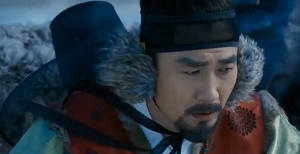 I believe the thingy on the top of the gat hat can also be called a jeongkot. 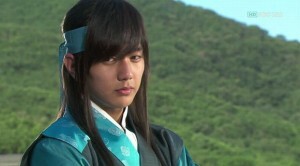 They were often in the shape of a flower and made from hardened lacquer. Just an extra bit of bling although all ornaments, colors and quality of materials were very regimented in terms of who could wear what. It was all based on class. Ditto. And what are the white balls made of and what do they represent? And if the answer is “they represent merchants”, then why is that their symbol? This is exactly why I landed on this website xD Still looking for the answer ! Try Ebay or Etsy, search for Hanbok.